Packaging: I have a love/hate relationship with Benefit products as sometimes I think they’re very cute (think Hoola) but sometimes I find them a little cliche and a little underwhelming for the price point. For me, unfortunately, porefessional is the latter. I love the tube as it makes controlling the product amount easy, but the graphics are a little bit ‘meh’ for me. 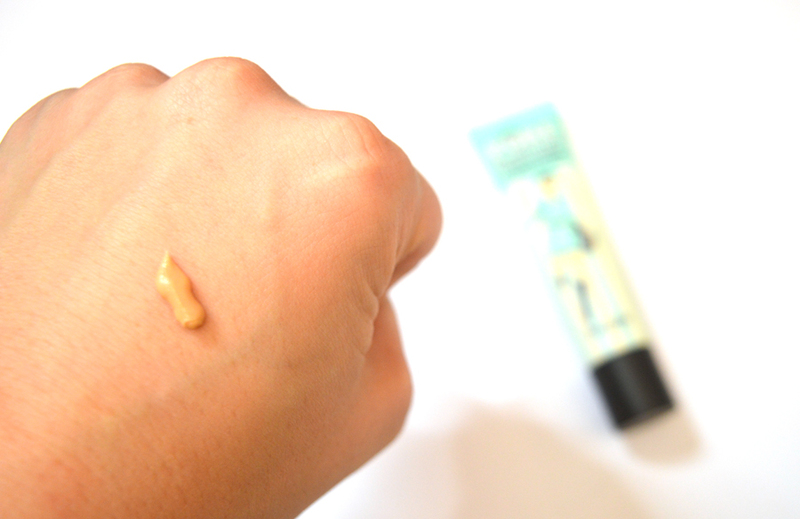 Coverage: The Benefit porefessional primer is a silicone based primer and therefore has the purpose of coming and smoothing pores. The coverage is not measured on colour but effectiveness in smoothing the skin. That said, it does have a very subtle pink-tone to it, so bare that in mind. My pores can get quite big and I’m conscious of that and this can fill them in well. That said, I find that all silicone primers can sit on my skin instead of absorb into it. This is because my skin is definitely combination with dry patches and an oily t-zone. A lot of my friends that love this suffer from more oil than me, so perhaps it’s made for those moreso than us dry girls? 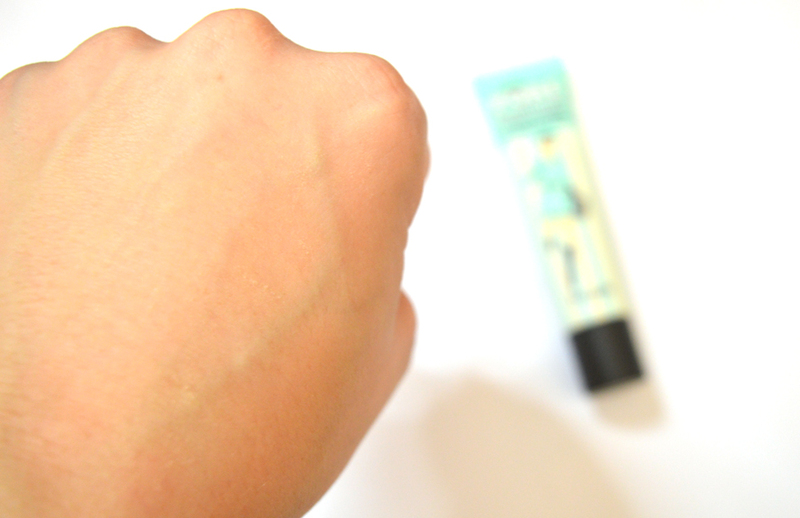 Wear: At first, I believed the Benefit porefessional primer made me more greasy than shine-free. The silicone base was so different to the moisturising primers I was used too, however, I have found that if I wear this with a water-based base product such as my beloved Borjouis CC cream, this works really well. I can’t seem to get this to work with high coverage foundations – do you have any recommendations? Worth the hype? This product gets so much hype I wanted to answer it once and for all. In short, no. This primer is okay but doesn’t make my skin look as airbrushed as others have promised. It was expensive for what it is and it doesn’t do anything a primer I have picked up from the high street. Soz, it’s just not my holy grail primer. What primers do you love? I’d love to know as I’m still searching for ‘the one’.